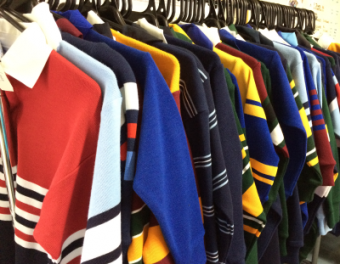 Tastex Glen Mill Softwear® Australian wool/blend school rugby. Tastex Knitwear offers colourful choices within the Glen Mill Softwear® range for school wear. Glen Mill® knitwear is produced with 20.5 micron wool/nylon blend yarn in an expansive design and size range, with special sizes made to order. The Glen Mill Softwear® school range is so soft to the touch that even children with sensitive skin are comfortable wearing our knitwear. Corporate garments can be made from either pure wool or our Softwear 20.5 micron wool/nylon blend. All our garments are produced from high quality woollen yarns. 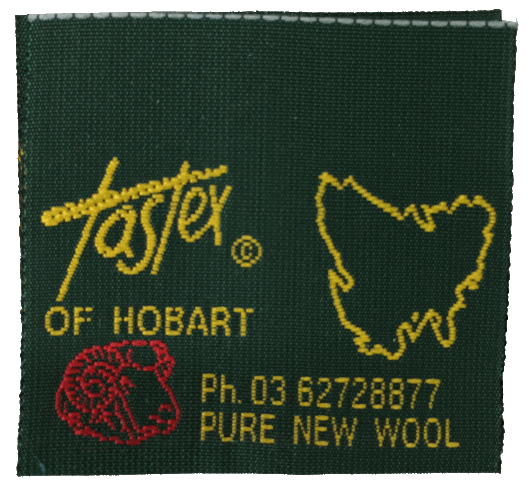 Our factory manufactures its knitwear in Tasmania using Australian grown wool. We can proudly say our knitwear is Australian Made and guaranteed. Tastex® knitwear is durable and fully machine washable. The Glen Mill Software range can be tumble dried. With proper care your Tastex knitwear will last for many years of normal wear.